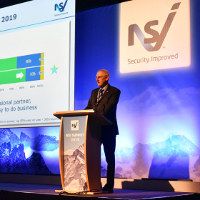 The National Security Inspectorate’s (NSI) annual Summit gathered over 250 approved company representatives and key industry stakeholders on 21st March at the Vox in Birmingham. Supported by IFSEC and attended by senior representatives from the SIA, NPCC, the NFCC, and a host of other key industry bodies, the Summit provided an opportunity to both strengthen and build effective sector partnerships. The main sponsors, instrumental in delivering this year’s Summit were BT Redcare, CSL, the BSIA and Texecom. 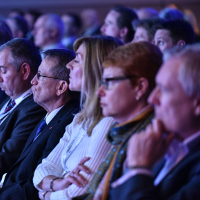 As a not-for-profit organisation, NSI is wholly dependent on its sponsors and exhibitors who make the event possible and the enthusiasm of speakers representing all the sectors sharing their insights.